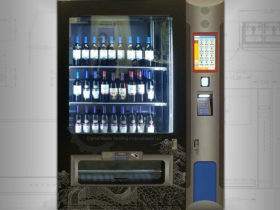 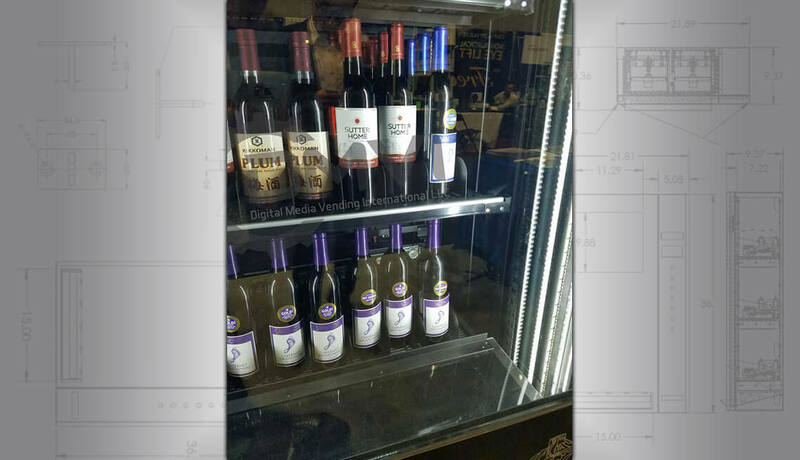 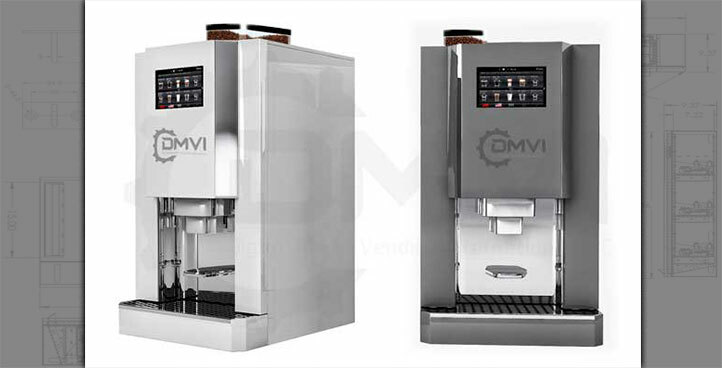 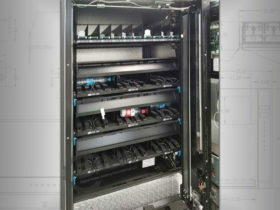 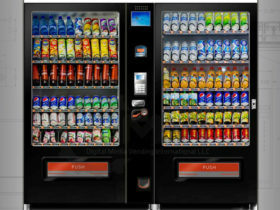 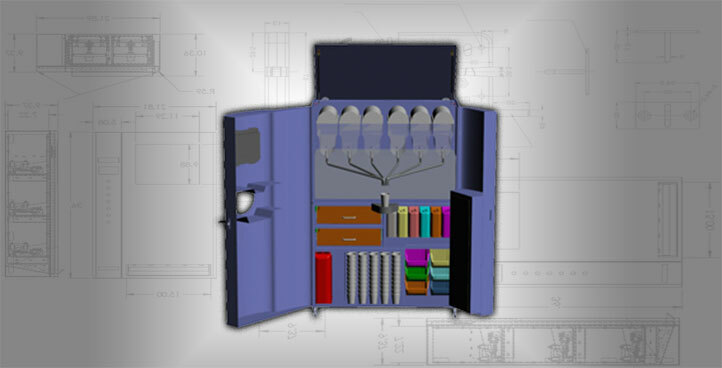 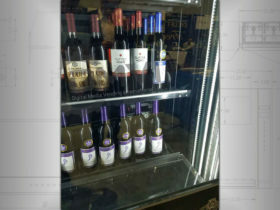 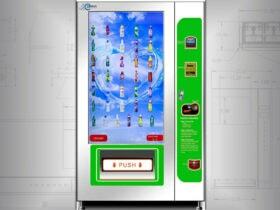 We incorporate an elevator system so the drink is gently lowered down to the dispensing area. 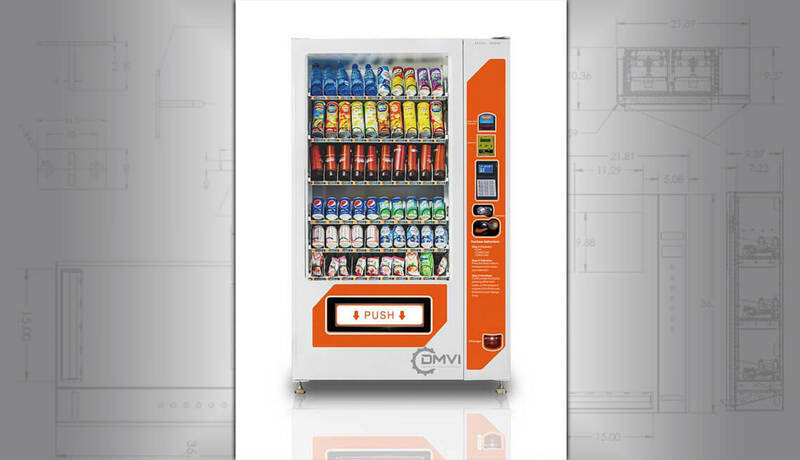 We typically use conveyor belts for cans and a patented bottle delivery hopper for bottles. 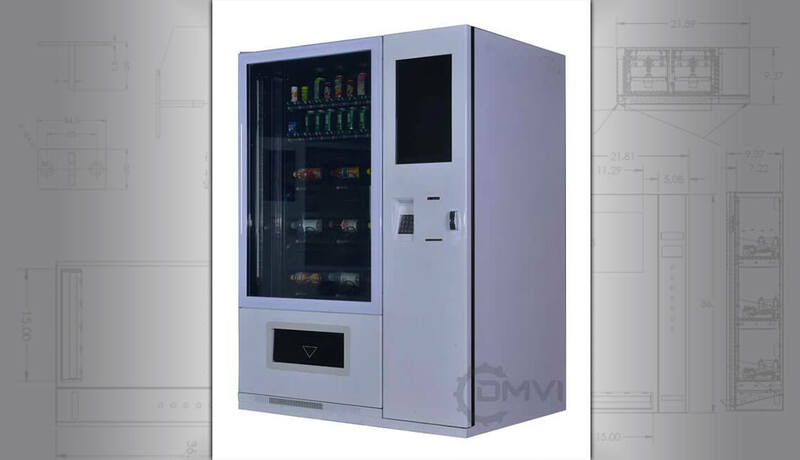 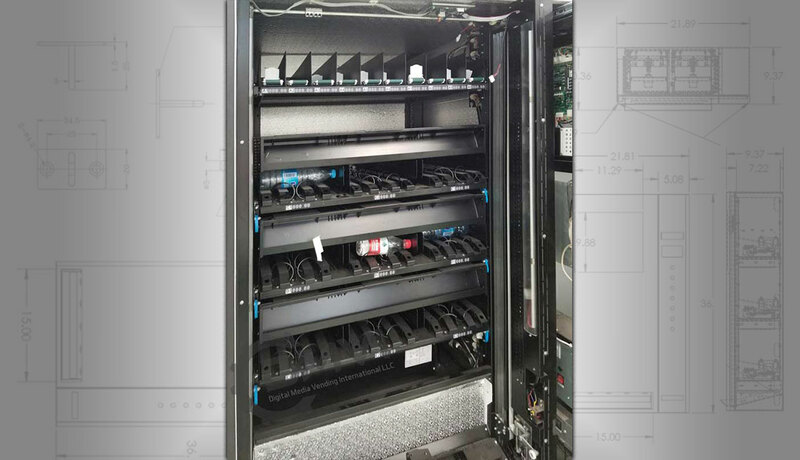 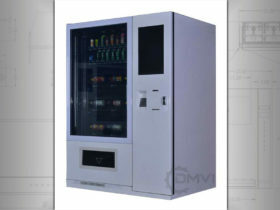 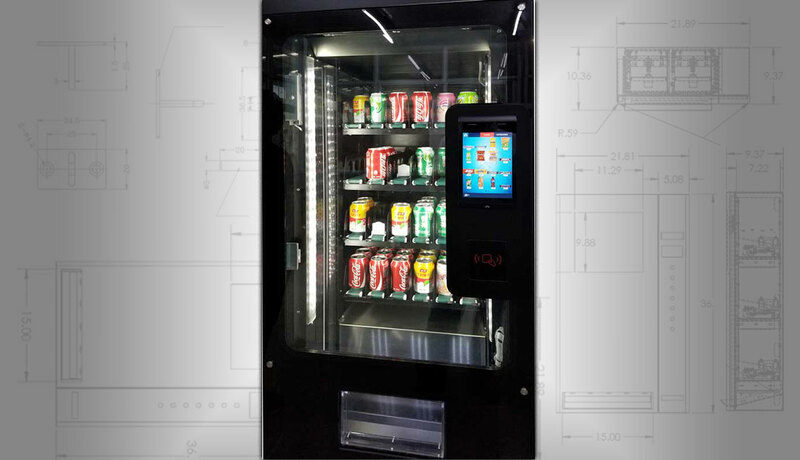 Our hopper maximizes the bottle capacity and increases the duration between visits to your soda vending machines. 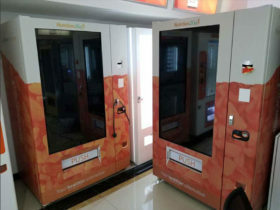 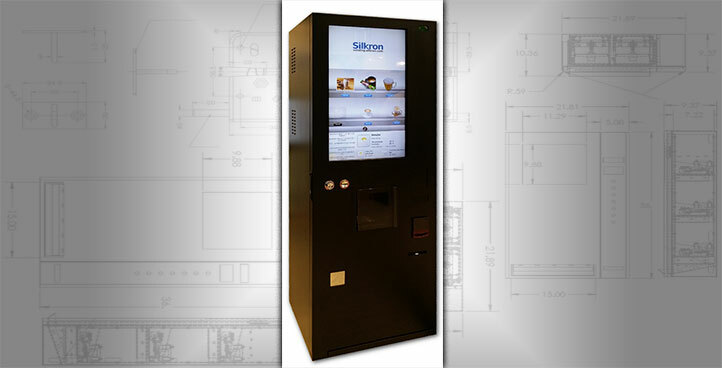 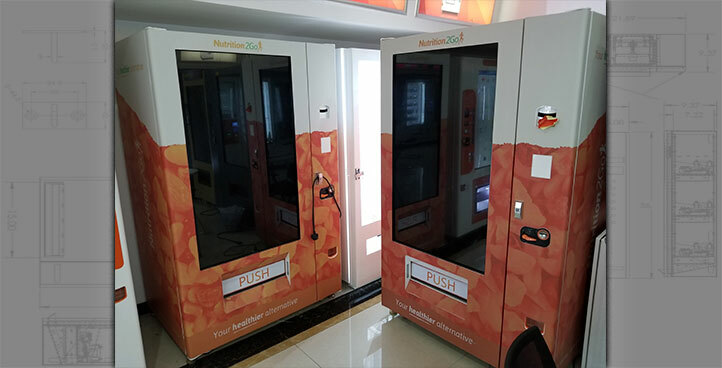 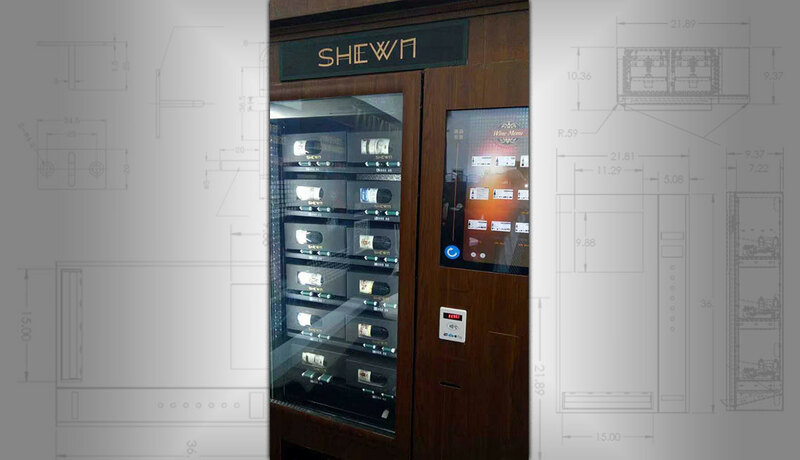 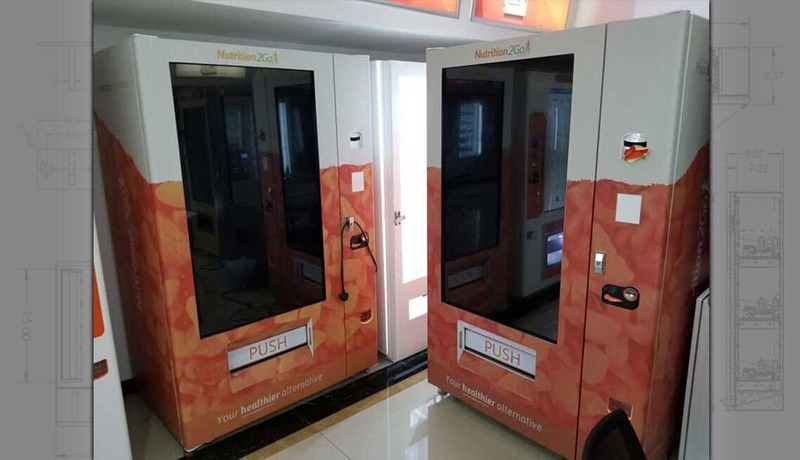 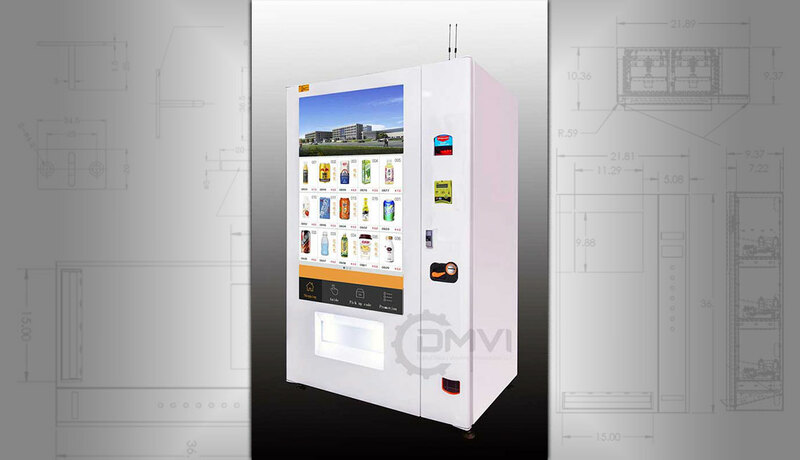 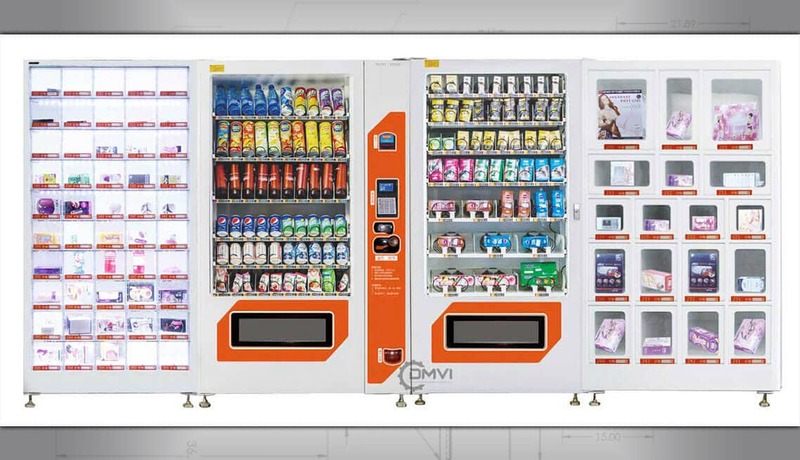 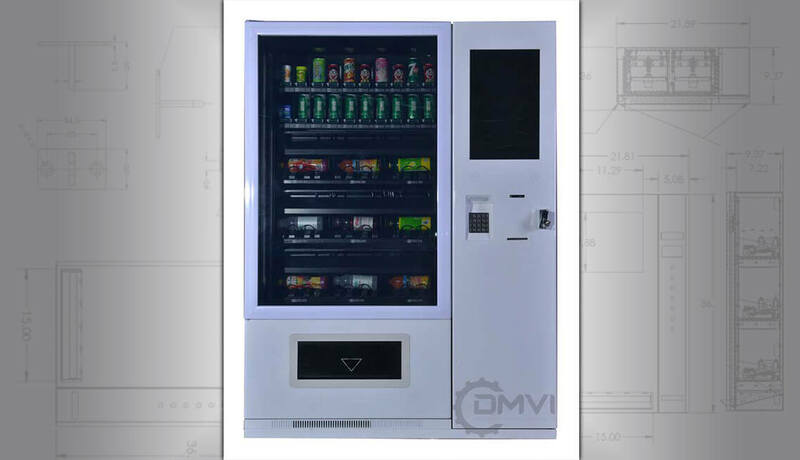 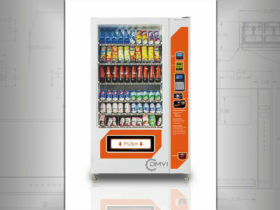 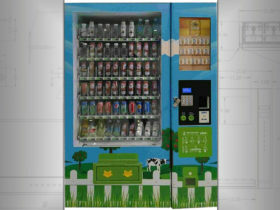 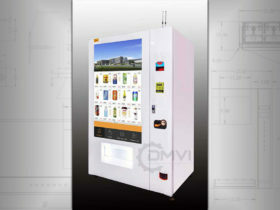 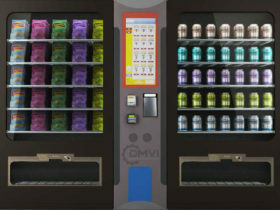 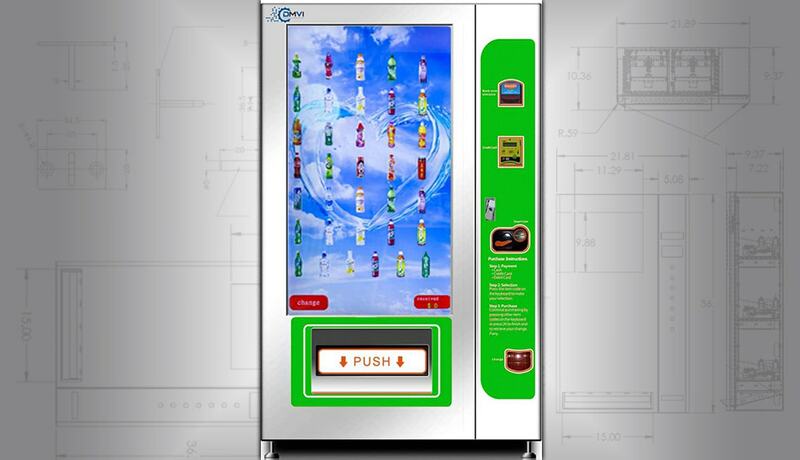 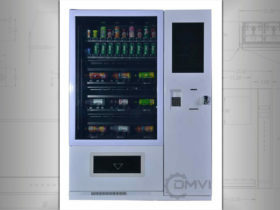 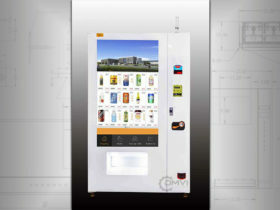 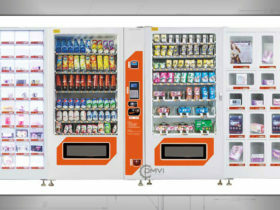 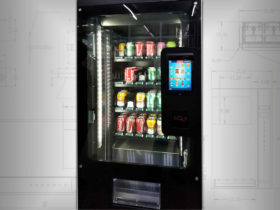 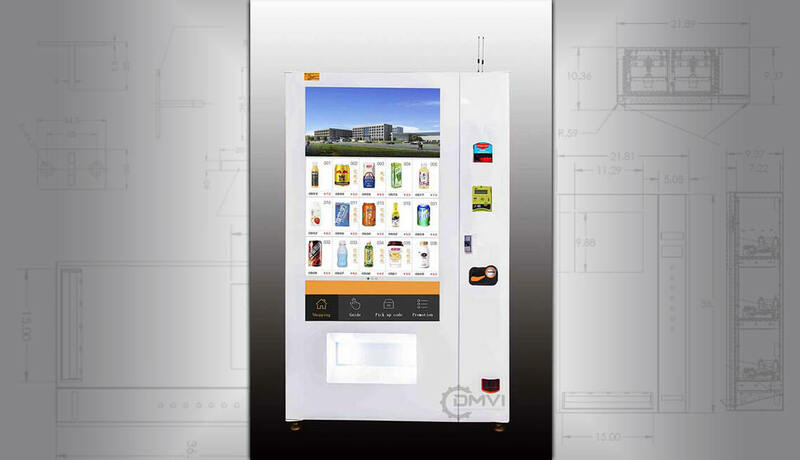 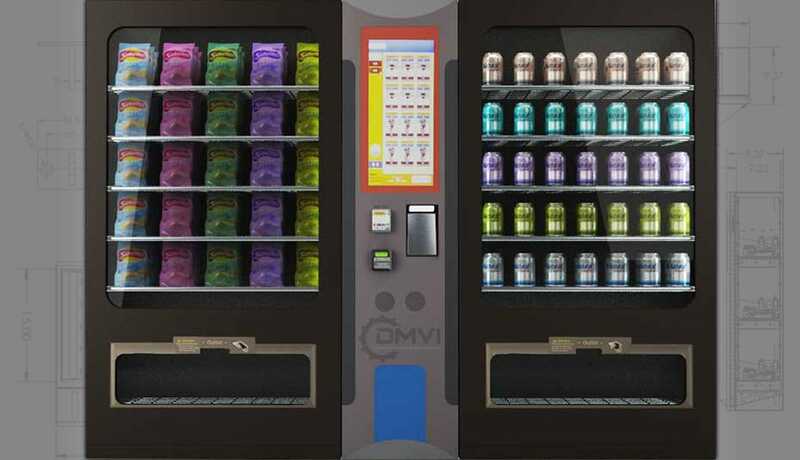 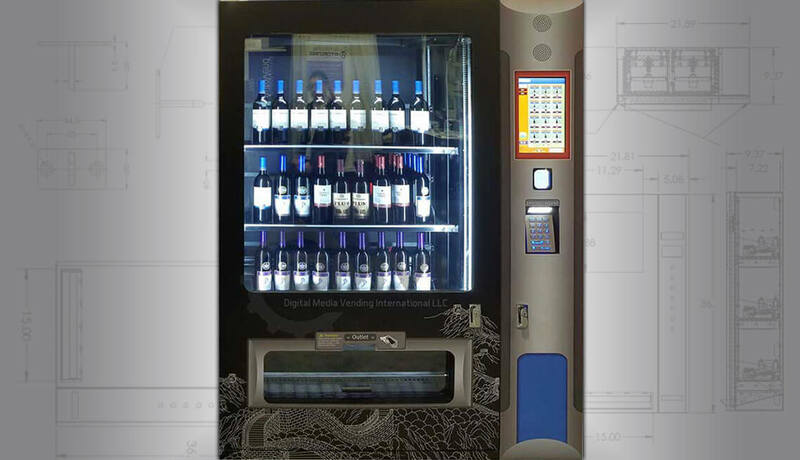 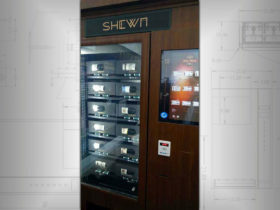 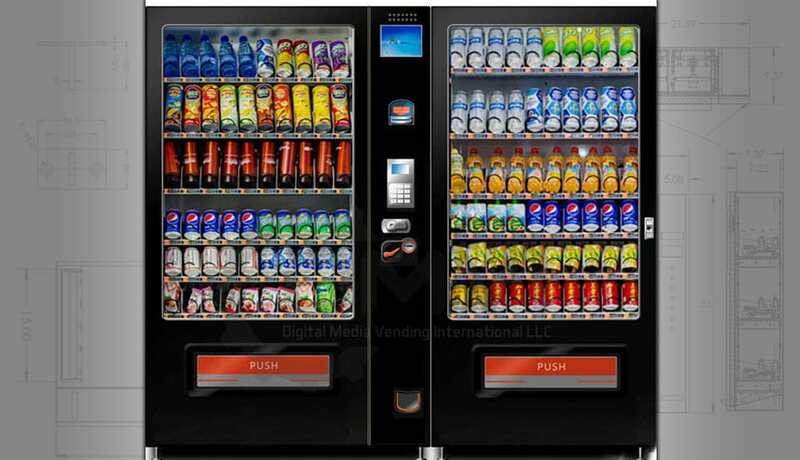 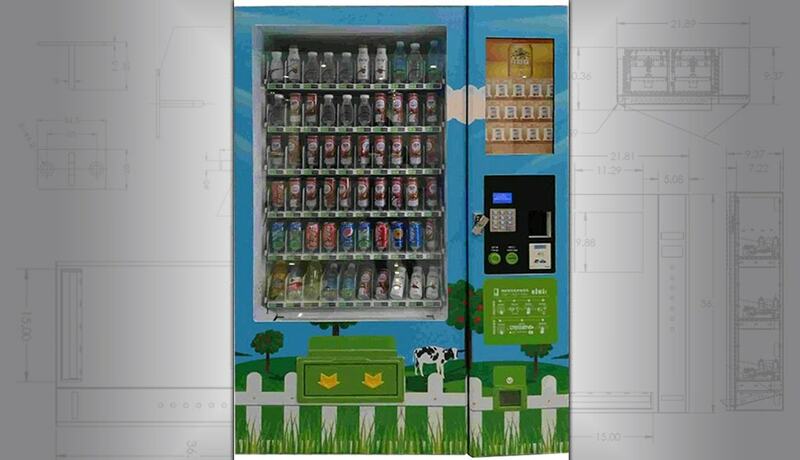 Smart technology is crammed into our can and bottle soda vending machines! 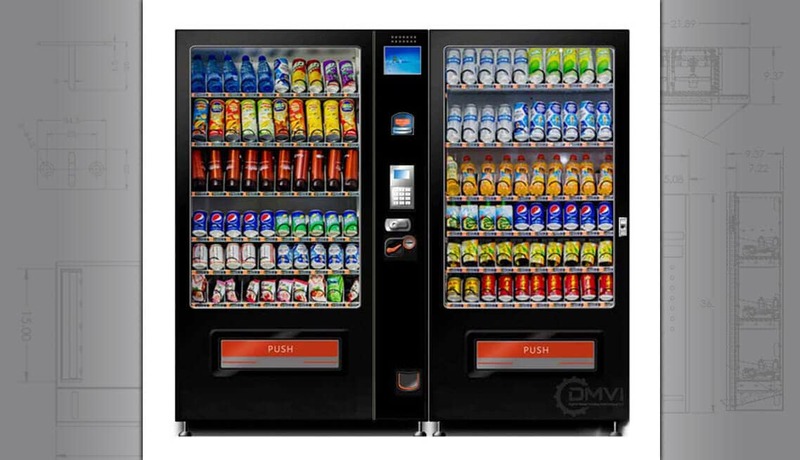 Remote audit and inventory management, a wide variety of payment systems and even ID recognition for applications where drinks are being issued free but still need an audit. 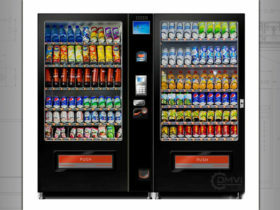 Whatever your needs, pick up the phone or email, we know we can help.